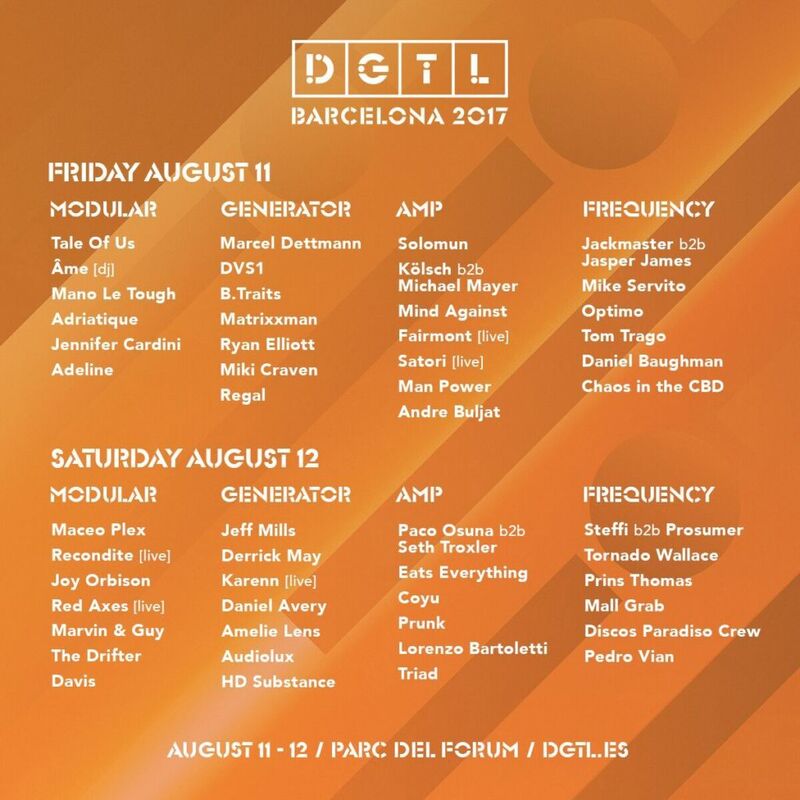 After its huge success in Amsterdam this year, DGTL festival will take over the sunny Barcelona the third year in a row. On August 11 & 12 Parc del Fòrum will become a musical playground with a fierce line-up of cutting-edge underground electronic music, conceptual art performances, and innovative installations. This week DGTL announced that after Barcelona they will pay their first ever visit to Tel Aviv. Some of the artists we’ll get to see behind the decks at the festival’s Barcelona edition include Ellum’s master Maceo Plex, Innervisions’ Kristian Beyer of the deep house duo Âme, and Kompakt’s melodic Kölsch b2b Michael Mayer. Marcel Dettmann will entertain the crowd with his contemporary Berghain techno, Daniel Avery will take everyone on a hypnotic intergalactic voyage, while Derrick May pulls out the industrial Detroit techno sounds out of his sleeve. Mind Against, Tale of Us and Mano Le Tough will recreate the dimmed deep house atmosphere they set up at Afterlife’s Off Sónar showcase, and expect an upbeat house Diynamic atmosphere from Adriatique and Solomun. Besides the much anticipated live sets by Recondite and Red Axes, the expectations are pretty high when it comes to a b2b set between Seth Troxler and Paco Osuna. The Michigan-born artist became capable of creating some of the world’s finest and most intuitive dance cuts at a very early age. 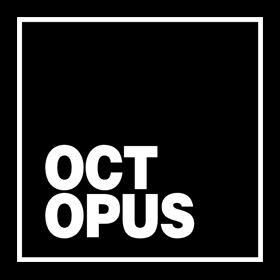 For the third edition of DGTL Barcelona, he will team up with Paco Osuna, a Spaniard whose creativity, courage and relentless search for new forms of expression make him one of the most renowned artists in the electronic music industry. DGTL Art will bring its industrial atmosphere to Parc del Fòrum and the sustainability program DGTL Revolution will aim to create a waste-free festival. 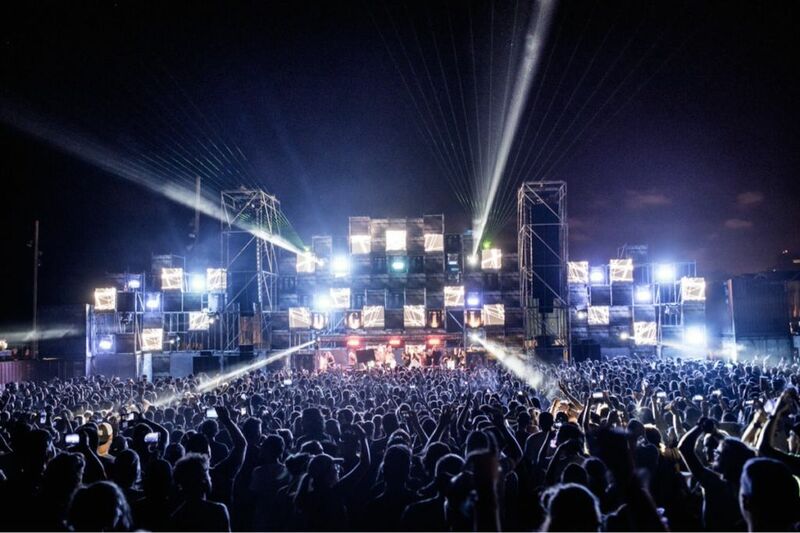 The urban setting which is in contrast with Barcelona’s chill, summer vibe makes DGTL an ideal techno summer festival. The tickets are selling quite fast so make sure to get yours asap! 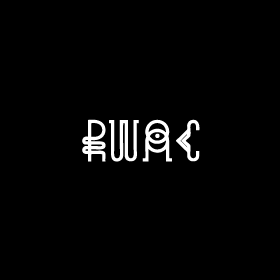 The passe-partout tickets (the entire festival + afterparties + the Sunday event) are already sold out, but you still have a chance to grab the 2-day pass tickets as well as those including the Sunday event, which are now on second release. Next ArticleHow Well Do You Know The Martinez Brothers?